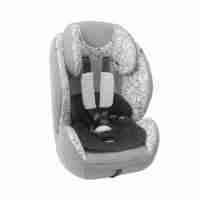 Keep an eye on your baby without taking your eyes off the road. Wide angle mirror gives you the best view of your child. Adjust the mirror to almost any angle with pivot and tilt. 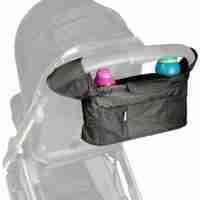 Easily installed to the rear headrest with two click fasten straps. 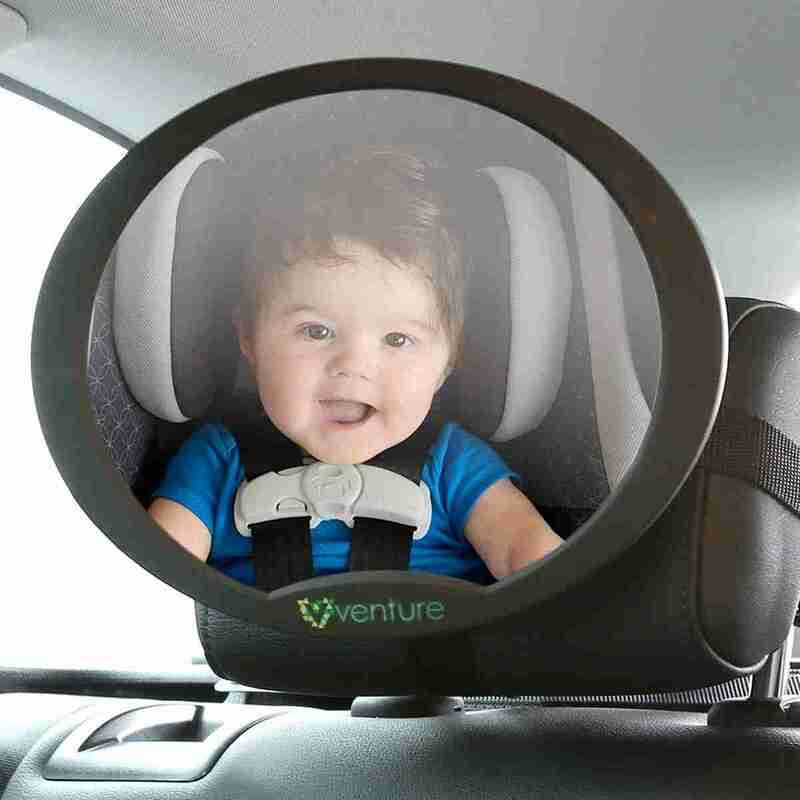 Keep eyes on your little one and the road with the Venture Acti-Vue Car Mirror! 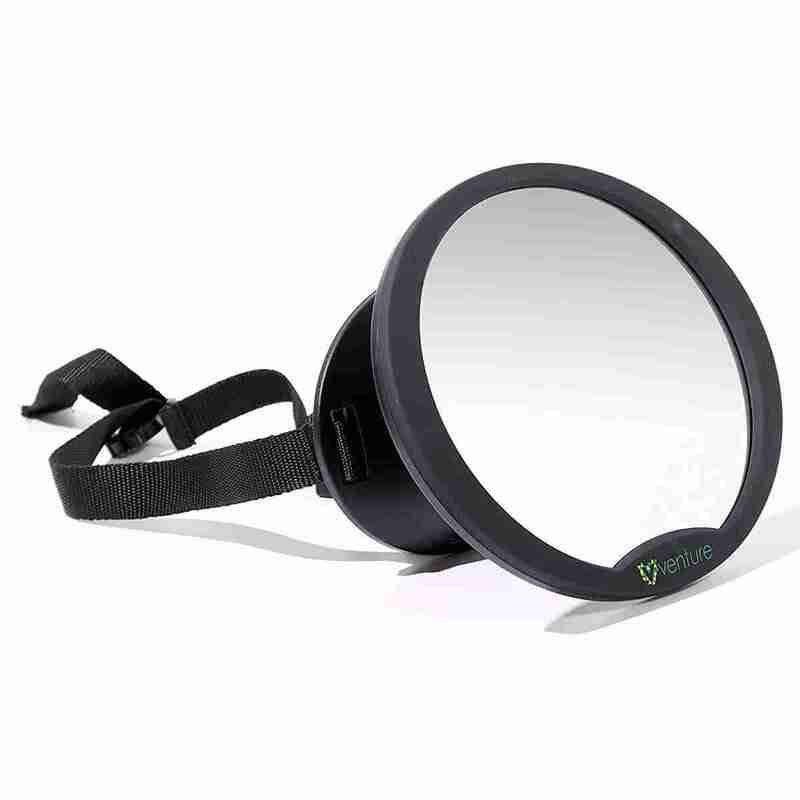 A travel essential for almost any parent the Acti-Vue car mirror is designed to give you a comfortable view of your baby at all times whilst driving without taking your eyes off the road. 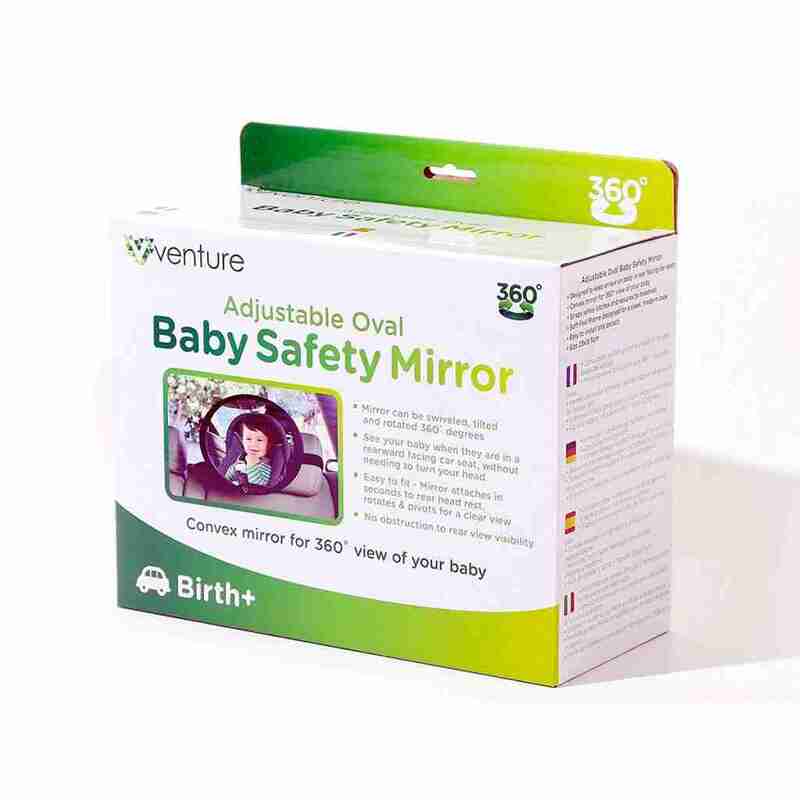 The Acti-Vue car mirror ensures you can get the best view of your baby not matter what. It’s Sure-Mount pad keeps the firmly planted on any surface without wiggling around. 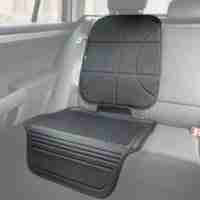 The pivoting pad then gives absolute control of viewing angle with varying degrees of tilt. Built with lightweight and shatterproof the Venture Acti-Vue car mirror is not only 100% safe, it also makes it extremely easy to fit.? 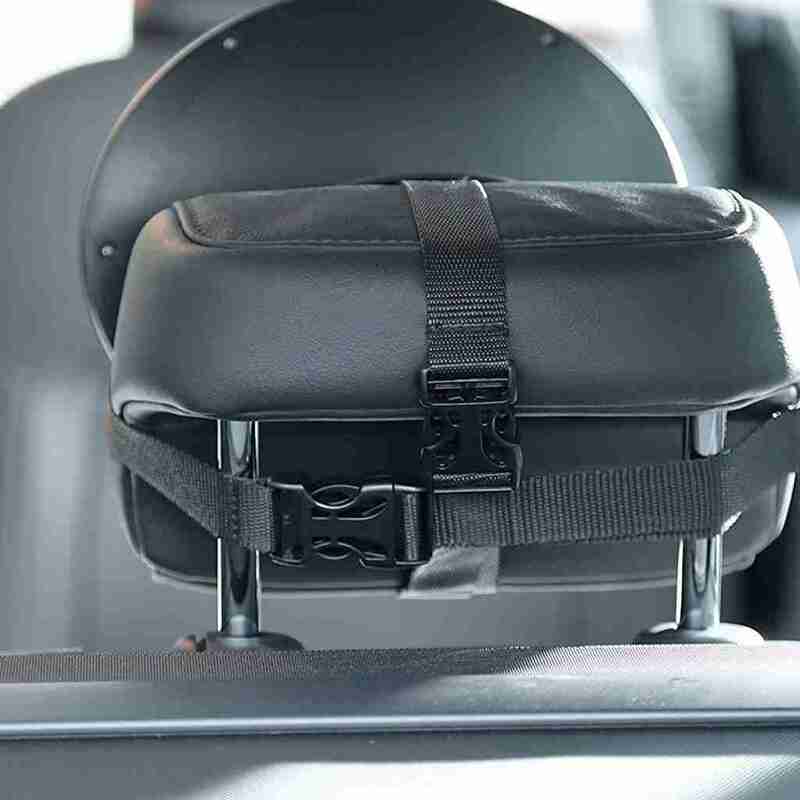 Dual strap system provides maximum safety and stability by clipping securely to the cars headrest.